From February 5 to 7, 2019, Austria’s leading gaming company from Gumpoldskirchen will present itself with more than 20 subsidiaries at the world’s largest gaming fair, ICE Totally Gaming, in London. 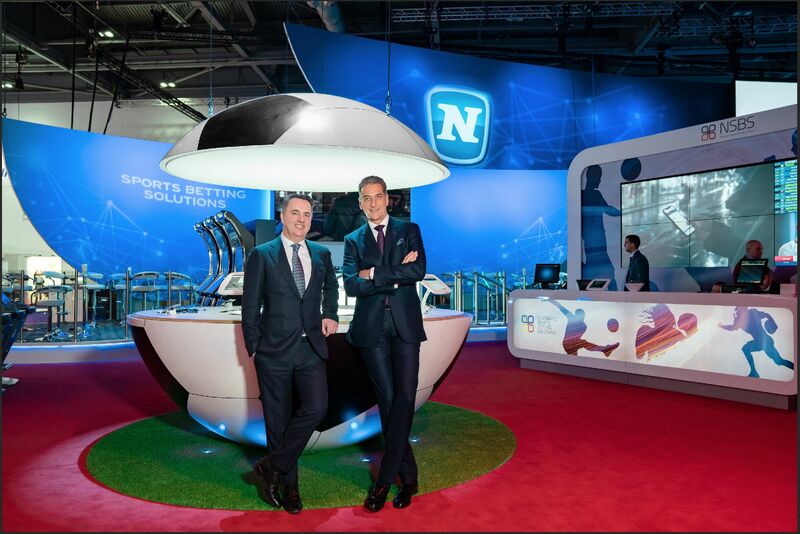 The offerings at the NOVOMATIC stand range from various games, high-tech casino equipment, systems and cash management solutions to sports betting as well as online, mobile and social gaming. The contents of twelve trucks had to be put together in order to master this logistical challenge. In addition to setting up more than 350 gaming terminals and a 160m2 LED wall, six kilometers of copper wiring and around two kilometers of fiber-optic cables were laid for this important industry trade fair. "NOVOMATIC offers one of the most comprehensive product portfolios in the industry, enabling us to cover every segment of the industry," said Harald Neumann, CEO of NOVOMATIC AG on Tuesday, reporting at a press conference during ICE. "As a producer and operator of gaming technology, we have the opportunity to test and optimize new products in our own gaming establishments and in various markets," explains Mr. Neumann. 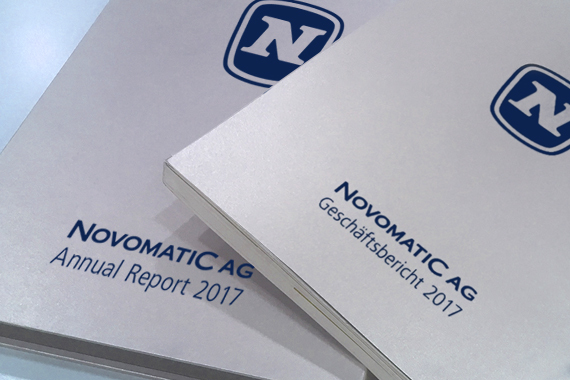 During the fair, Mr. Neumann also traditionally gives an initial assessment of the previous fiscal year of the NOVOMATIC Group. As Mr. Neumann reports, the NOVOMATIC Group expects consolidated revenue of EUR 5.0 billion for the 2018 fiscal year (2017: EUR 4.9 billion). The NOVOMATIC Group includes – in addition to NOVOMATIC AG – the Swiss companies ACE Casino Holding AG and NOVO Swiss AG. The number of employees in the Group around the world reached 30,400. In the current fiscal year, NOVOMATIC is focusing on growth in its core segments of Gaming Technology and Operations as well as on sports betting. NOVOMATIC is also pursuing a strategy of international expansion in this sector and plans to build on its already strong position in Europe. At the same time, NOVOMATIC’s sports betting activities are to be expanded in the USA. The digital interactive segment has been one of the fastest growing sectors in the gaming industry for years, driven by ever more powerful mobile devices for consumers. "The customer should be able to play a game without any interruptions on a mobile device, at a computer or at an establishment," said Mr. Neumann. By using biometric data in the gaming industry, NOVOMATIC is setting new trends in customer convenience and measures to prevent gaming addiction. The patented technology is already being used on gaming machines in Europe. NOVOMATIC is thus one of the first gaming technology groups worldwide to have created the technical prerequisites for introducing a biometric-based access and payment system. The NOVOMATIC Group has seen strong growth in recent times, primarily through strategic acquisitions. 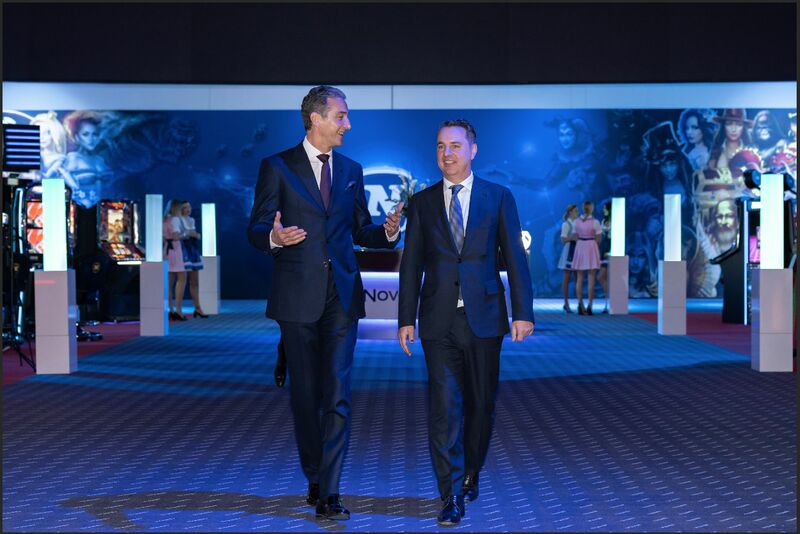 The company now has 300 shareholdings, around 220 of which are consolidated in the balance sheet of NOVOMATIC AG. "Following the strong growth of recent years, we will continue to focus on consolidation and increasing synergies between the companies in 2019," highlighted Mr. Neumann.